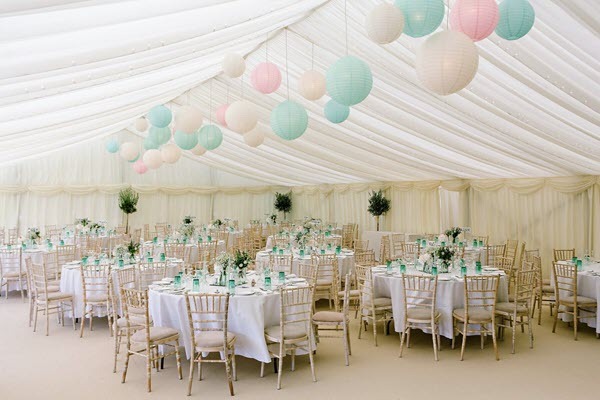 Professional Marquee Hire in Towcester. 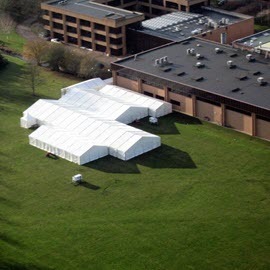 Here at Wings Events Ltd we provide the best quality marquees in Towcester. 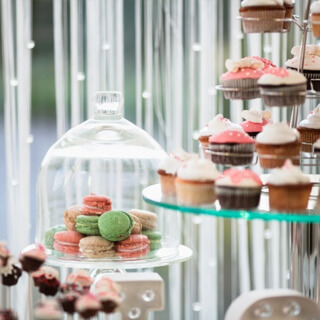 Whether you’re looking to celebrate your wedding in elegant style or you’re keen to book a unique party venue, you’ve come to the right place. 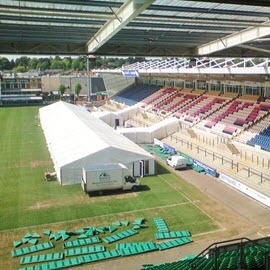 Here at Wings Events Ltd we provide the best quality marquees in Towcester. Whether you’re looking to celebrate your wedding in elegant style or you’re keen to book a unique party venue, you’ve come to the right place. A small, family-run business, we’ve been erecting high quality marquees since 2009. We pride ourselves on the quality of our products and on our high standards of customer service: we do our utmost to deliver the very best results each and every time. As well as supplying elegant marquees in a variety of sizes, we also provide matching furniture and fitted dance floors. If you’re looking to add a wondrous dimension to your evening, why not hire out one of our starlight cloths which effectively blankets the marquee ceiling with LED stars? Set in the heart of the Northants countryside, there are a number of locations in Towcester which would be ideally suited either to wedding (or general party) celebrations. 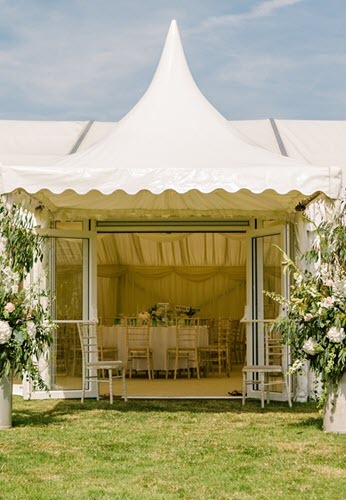 Our skilled team will erect your marquee in next to no time, leaving you free to bask in the beauty of Britain’s stunning landscape and to dance the night away under gentle, LED lights. We regularly receive elated testimonials from customers who are impressed by the professionalism of our marquee hire service. As a family-run business, we do our utmost to tailor our products to your specific needs. If you have questions or if you wish to hire a marquee don’t hesitate to get in touch. Book a high quality marquee with Wings Events Ltd today and celebrate your special event in style.